Senator Sherrod Brown is spending the weekend in New Hampshire, a state that holds the second presidential primary contest in 2020 and plays an outsized role in picking the nominee. 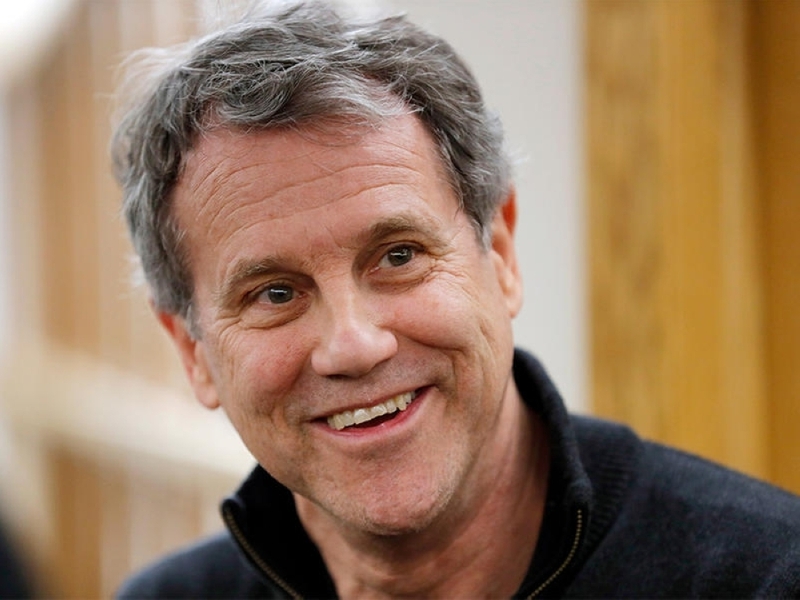 HAMPTON, N.H. — US Senator Sherrod Brown sought advice earlier this year from former President Barack Obama about running a 2020 presidential bid, the Democrat told voters on Friday at an event in New Hampshire. “I called the president about a month ago and just talked to him about his thoughts of candidacy,” Brown, 66, said. Brown, who is weighing whether to mount a campaign for his party’s nomination to challenge President Donald Trump, said he did not ask the former president whether he should launch a campaign. The field of Democratic hopefuls is rapidly expanding. As many as two dozen Democrats could ultimately launch campaigns, a race that is expected to pit the liberal wing of the party against moderates. Brown is spending the weekend in New Hampshire, a state that holds the second presidential primary contest in 2020 and plays an outsized role in picking the nominee. While he has not launched a presidential campaign, Brown has branded his visit to key political states the “Dignity of Work” tour. 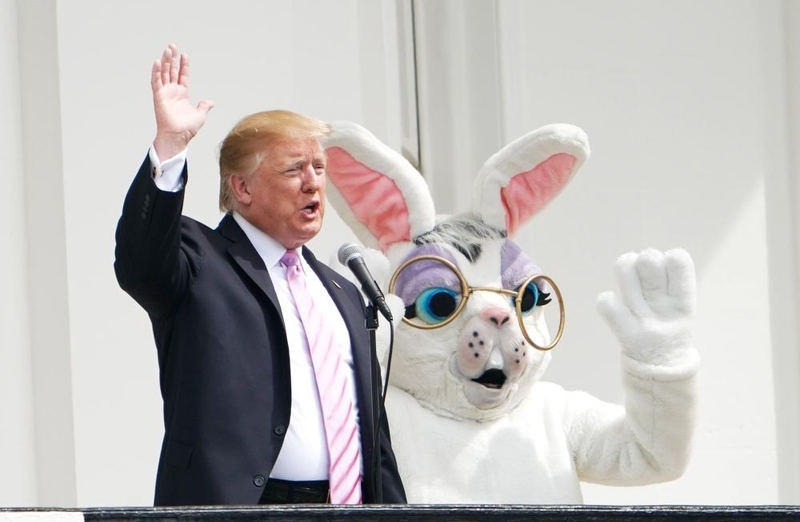 He is focusing on issues like wages, union organization and paid family leave. As a senator from the key political state of Ohio, Brown is seen as a potentially formidable opponent to Trump. Brown was reelected in 2018 with a larger percentage than Trump received there in 2016, thanks to his ability to connect with middle-class voters. Brown said he thinks he can be both progressive and willing to connect with working voters.